Assassins Creed: Ezio Trilogy (Microsoft Xbox 360, 2013) ~ Complete - NICE!! 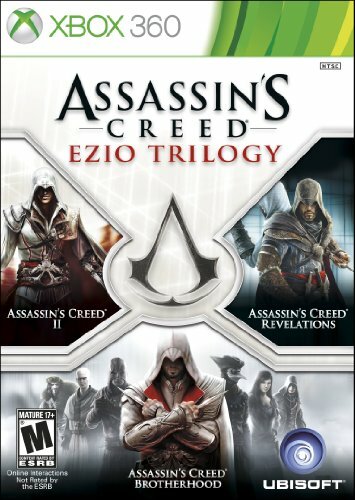 Assassins Creed - Ezio Trilogy Edition xbox 360 Game + Case. COMPLETE SET!!!!! !